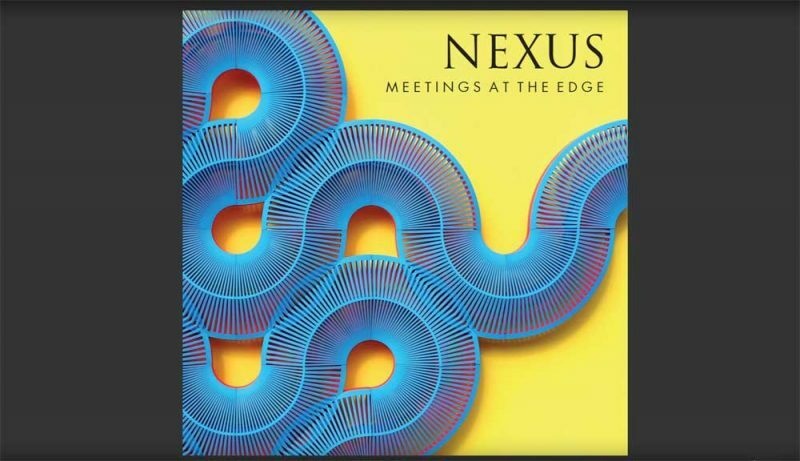 Earlier in 2018, Fife Contemporary published a 92 page publication about the exhibition ‘NEXUS: Meetings at the Edge‘. Inside there is a brief introduction by the exhibition curator Dr Elizabeth Goring, short biographies, artist statements and images from the 20 participating artists, plus a small selection of installation shots of the show in Kirkcaldy Galleries taken by Michael Wolchover. Free to download – for a bit! After the exhibition closes in Kirkcaldy on 10 June, it will be shown at Ruthin Craft Centre in North Wales from 29 September to 18 November 2018, and the publication can be downloahttps://www.fcac.co.uk/shop/ded free via Issuu until then. From 19 November there will be a small charge for doing this. For this, and other publications by Fife Contemporary, head over to our Shop.